Thursday, May 17, 2018 | 5:30 p.m. – 8:30 p.m.
Keynote Speaker, Mark D. Weist, Ph.D.
Mark D. Weist received a Ph.D. in clinical psychology from Virginia Tech in 1991 after completing his internship at Duke University, and is currently a Professor in Clinical-Community and School Psychology in the Department of Psychology at the University of South Carolina. He was on the faculty of the University of Maryland for 19 years where he helped to found and direct the Center for School Mental Health, one of two national centers providing leadership to the advancement of school mental health (SMH) policies and programs in the United States. 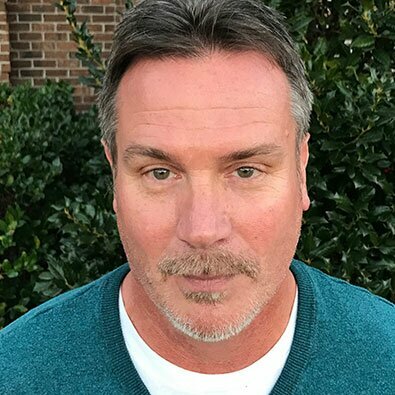 He has edited ten books and has published and presented widely in SMH and in the areas of trauma, violence and youth, evidence-based practice, cognitive behavioral therapy, Positive Behavioral Interventions & Supports (PBIS), and on an Interconnected Systems Framework (ISF) for SMH and PBIS. He is currently co-leading a regional conference on school behavioral health (reflecting integrated SMH and PBIS) and leading a randomized controlled trial on the ISF.